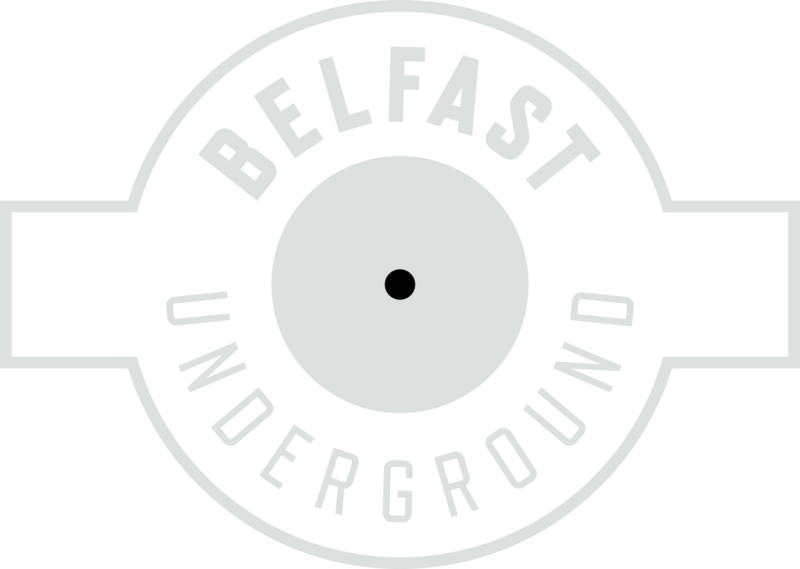 Belfast drum & bass heroes Spree deliver 9 tracks of cleverly programmed beats, layered atmospherics and top notch vocal collaborations. Each track on the ‘Swarm LP’ is a unique sonic experience, which is shaped by the diverse and varied range of performers who appear on the album. Top recommendation. Belfast drum & bass heroes Spree deliver 9 tracks of cleverly programmed beats, layered atmospherics and top notch vocal collaborations. Each track on the ‘Swarm LP’ is a unique sonic experience, which is shaped by the diverse and varied range of performers who appear on the album. These artists have fashioned the tracks into individual soundscapes and all leave their own distinct mark on the latest Spree release. The Swarm also features remixes by Physics (Metalheadz) and Genetix.